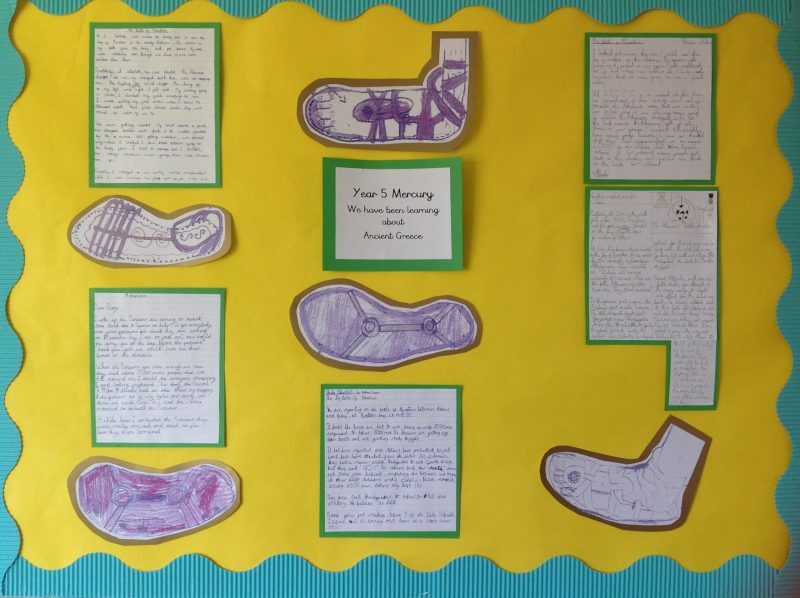 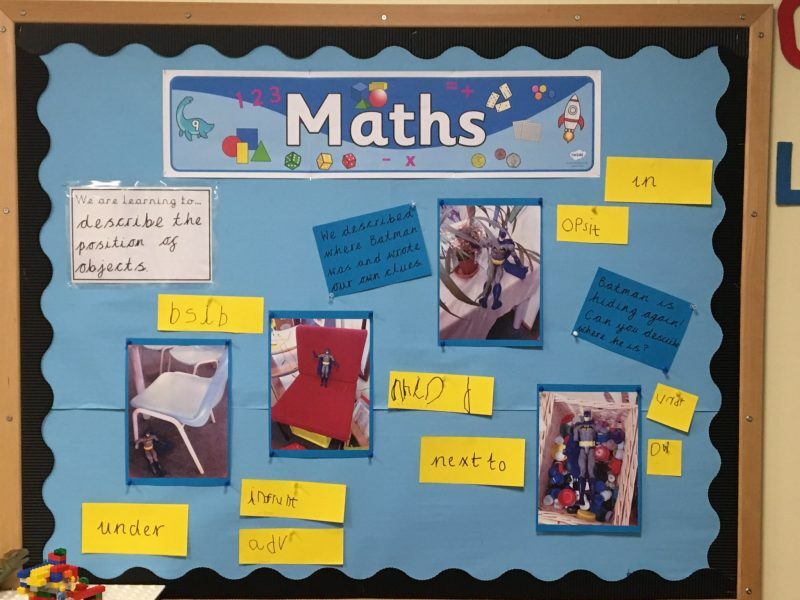 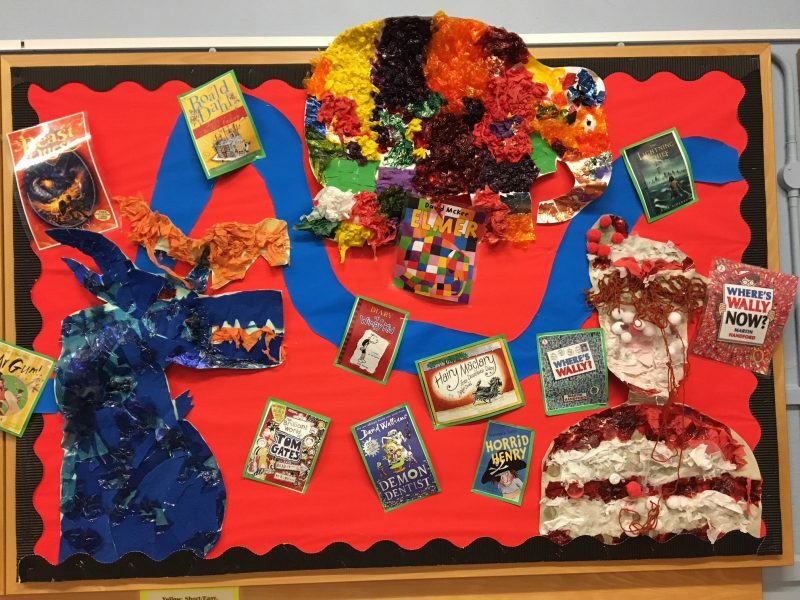 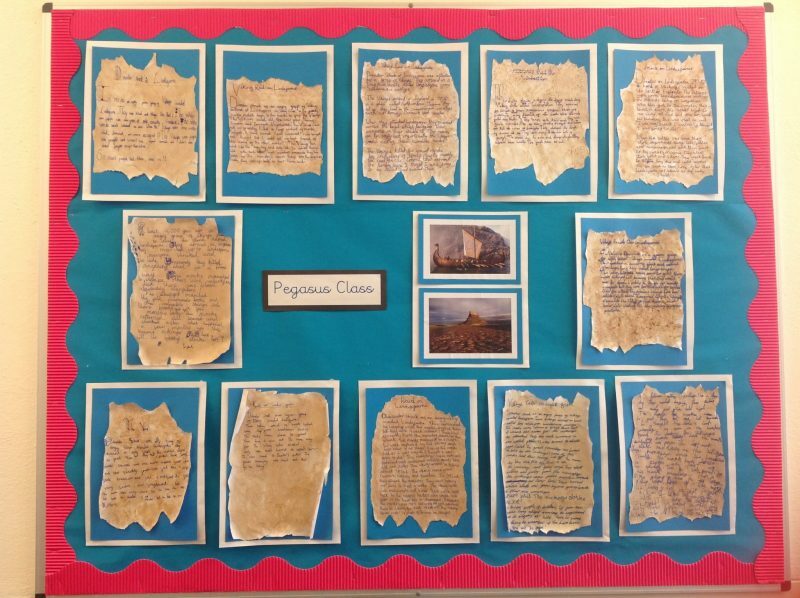 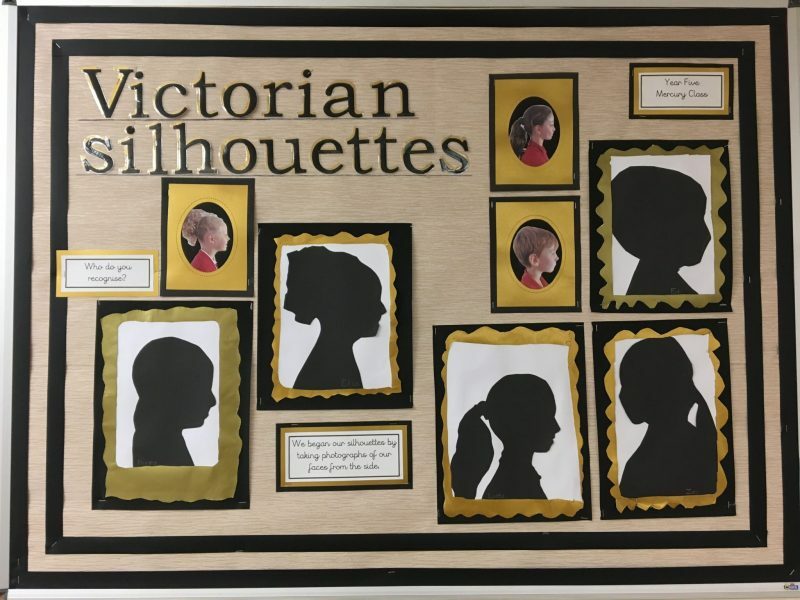 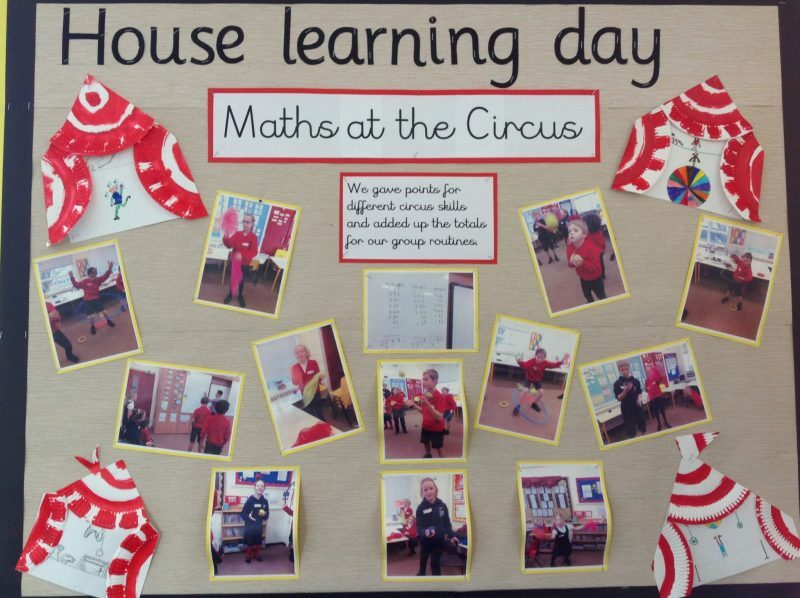 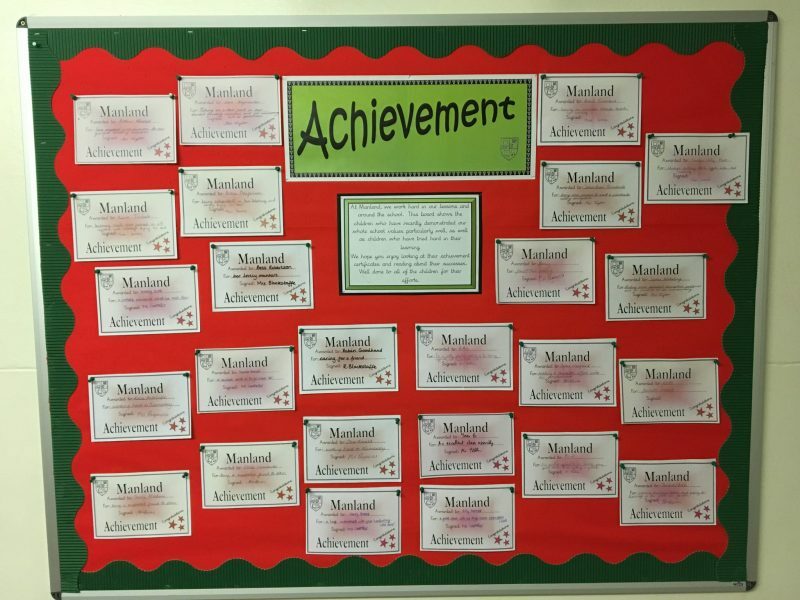 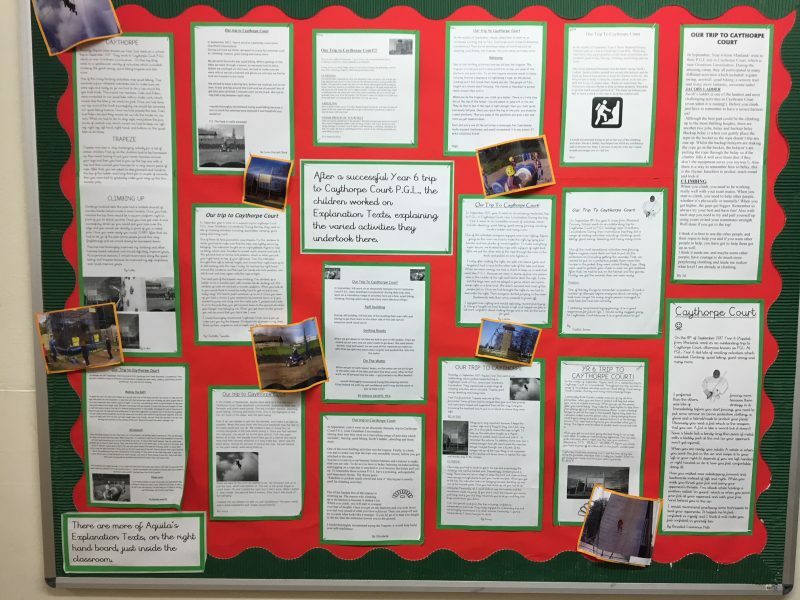 Our displays celebrate the children’s learning across the curriculum. 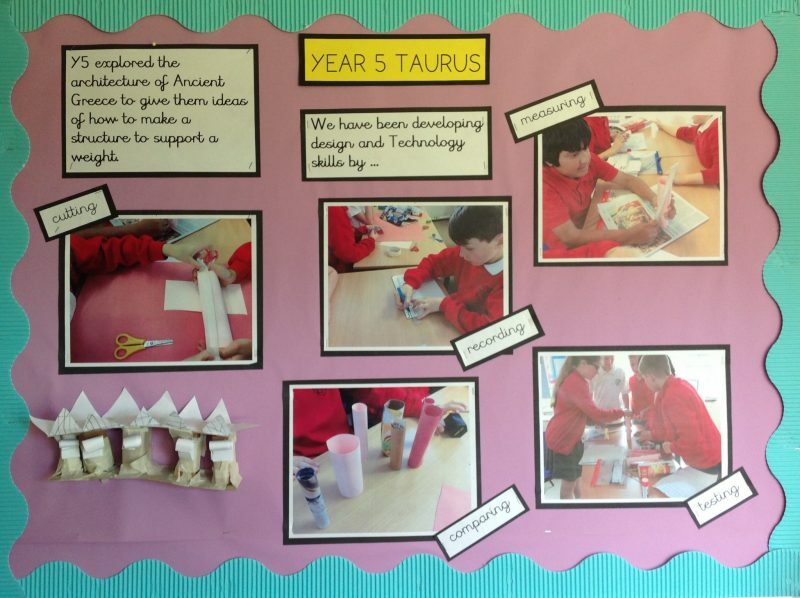 They demonstrate a range of skills which have been developed within subjects. 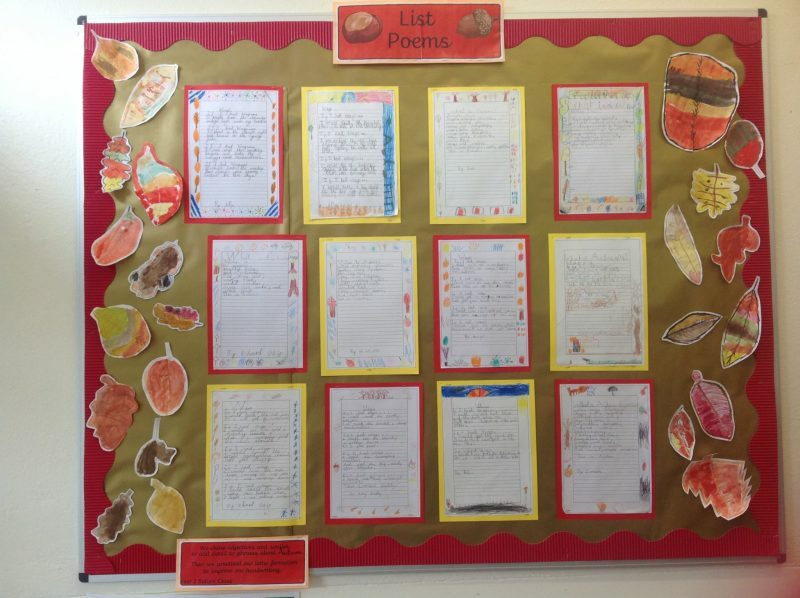 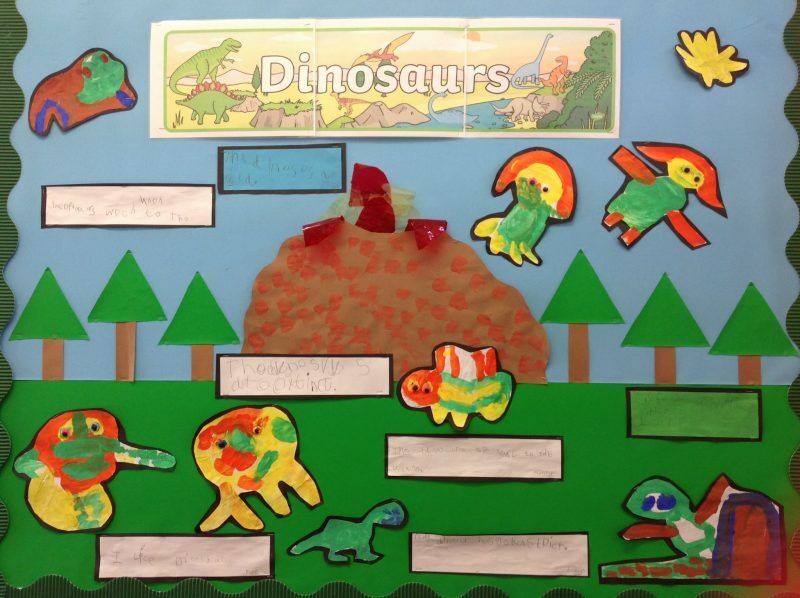 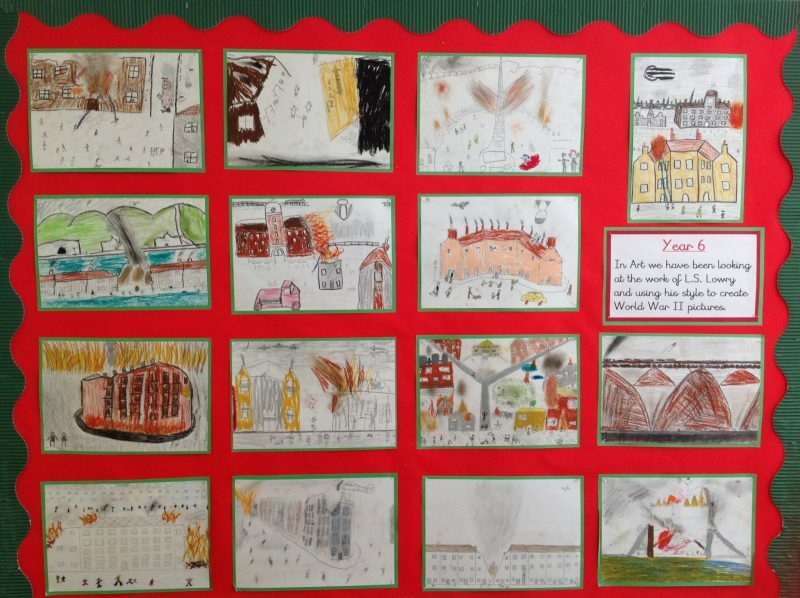 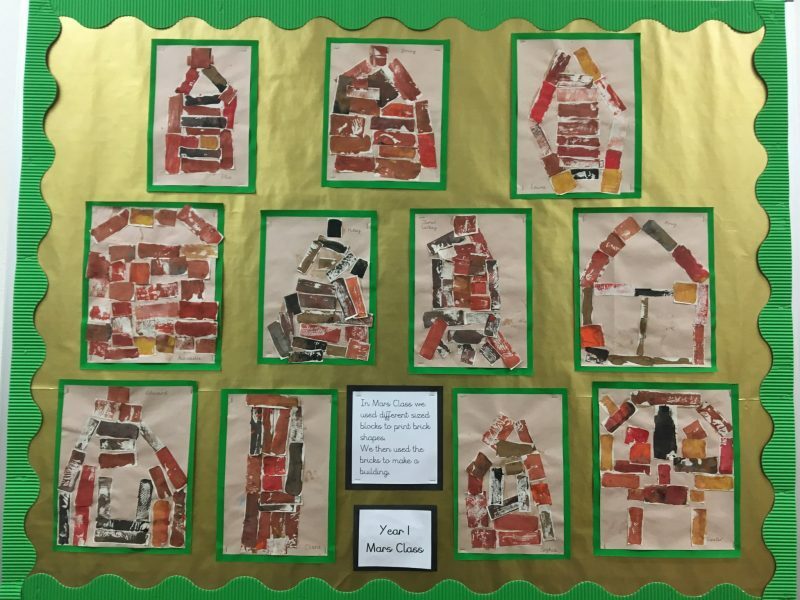 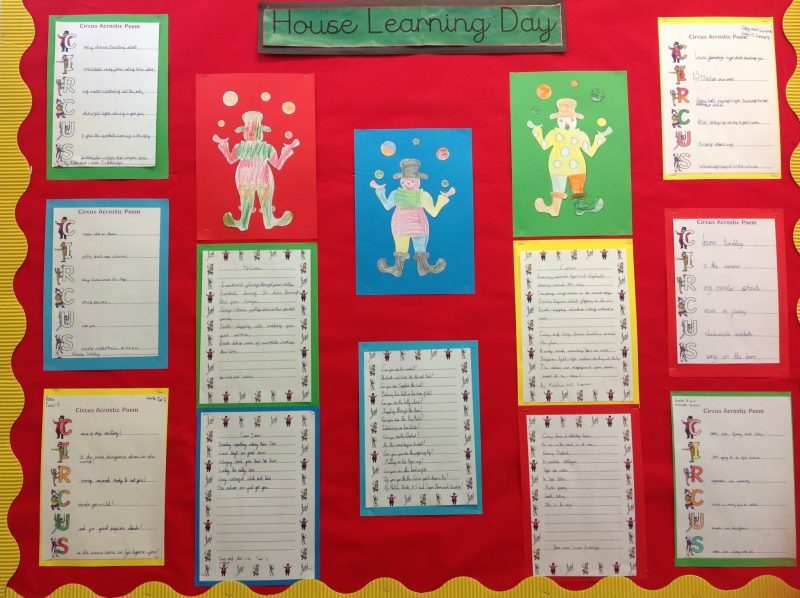 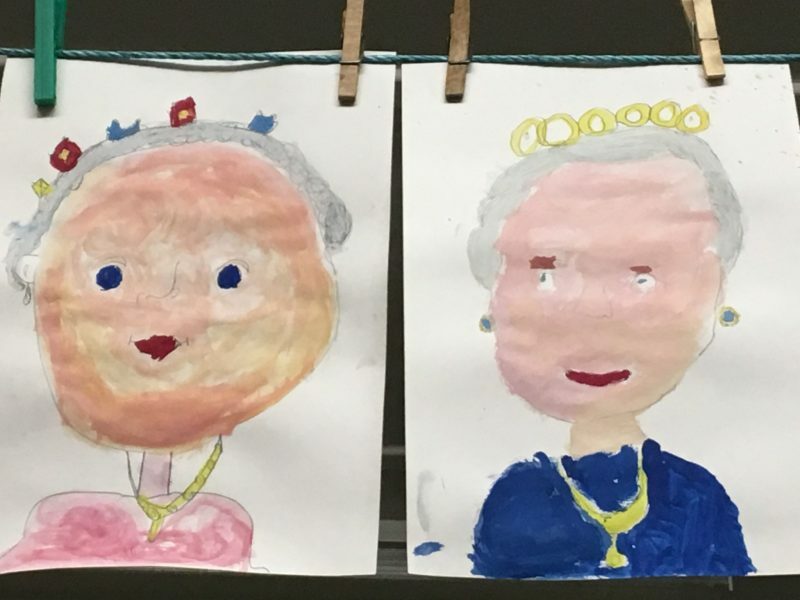 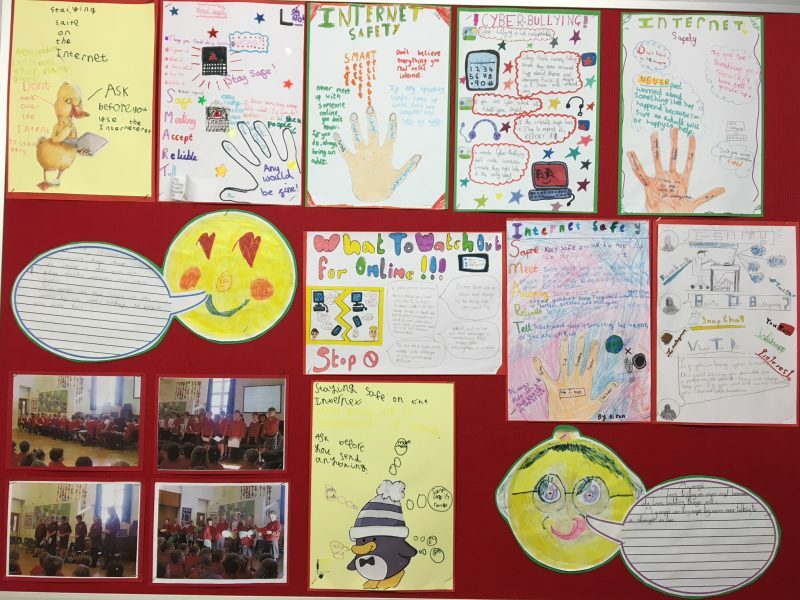 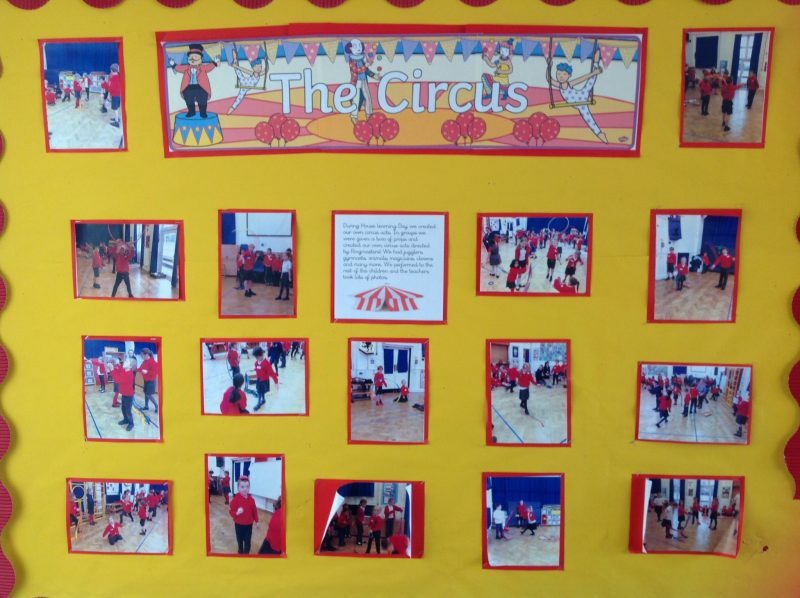 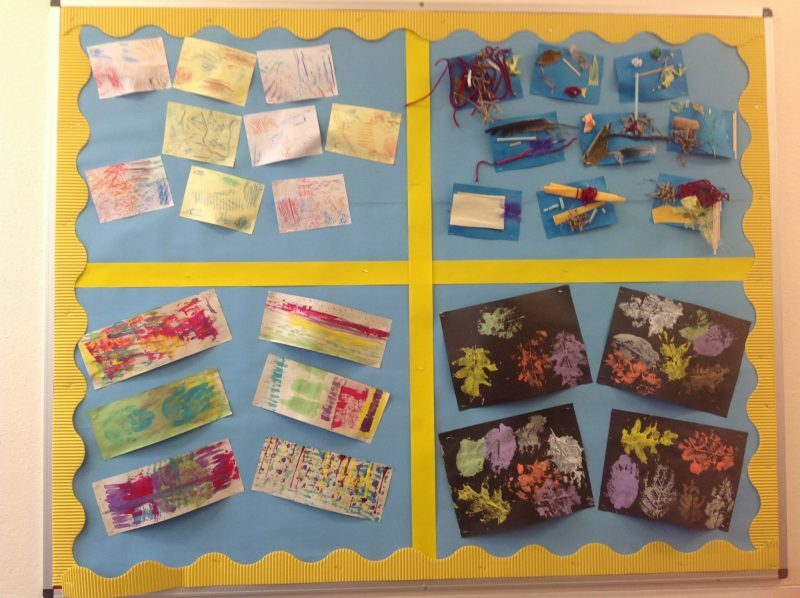 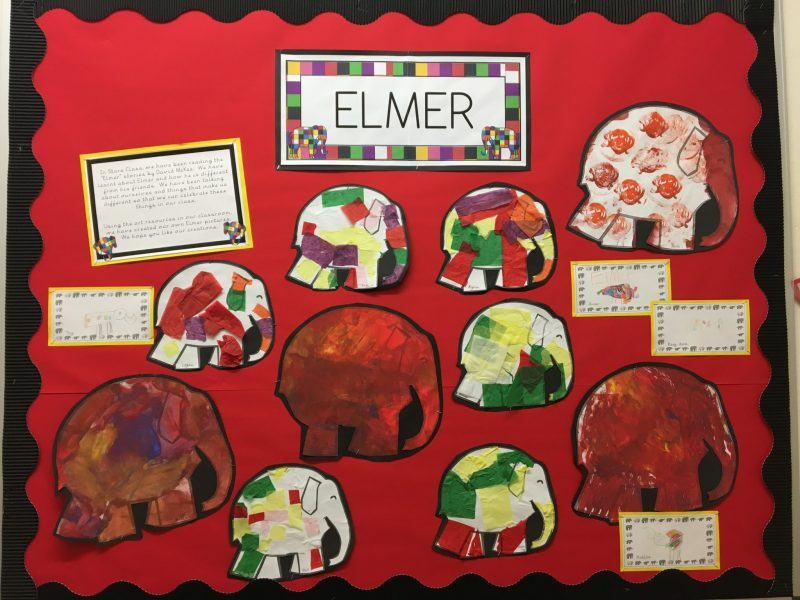 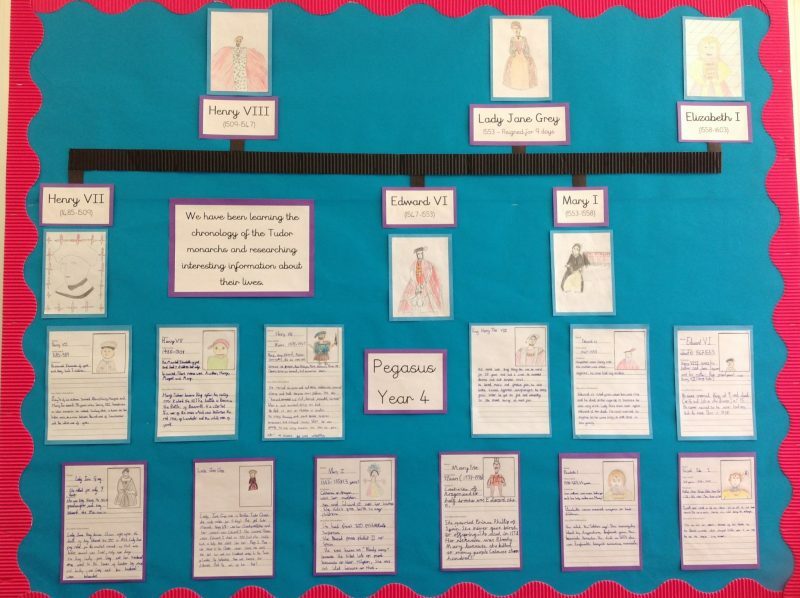 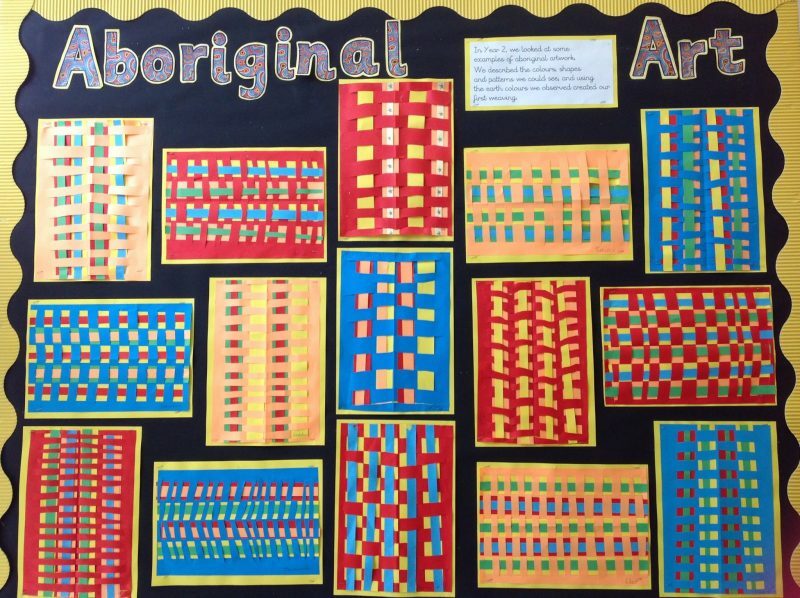 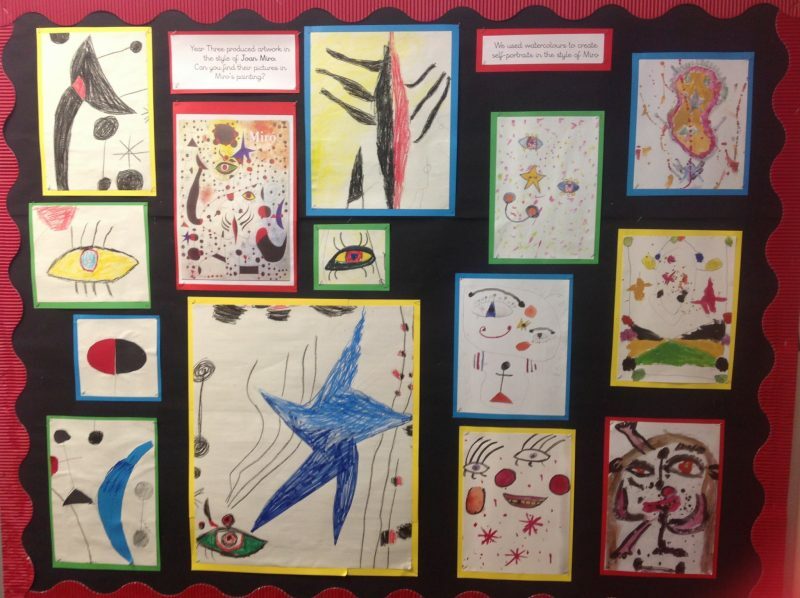 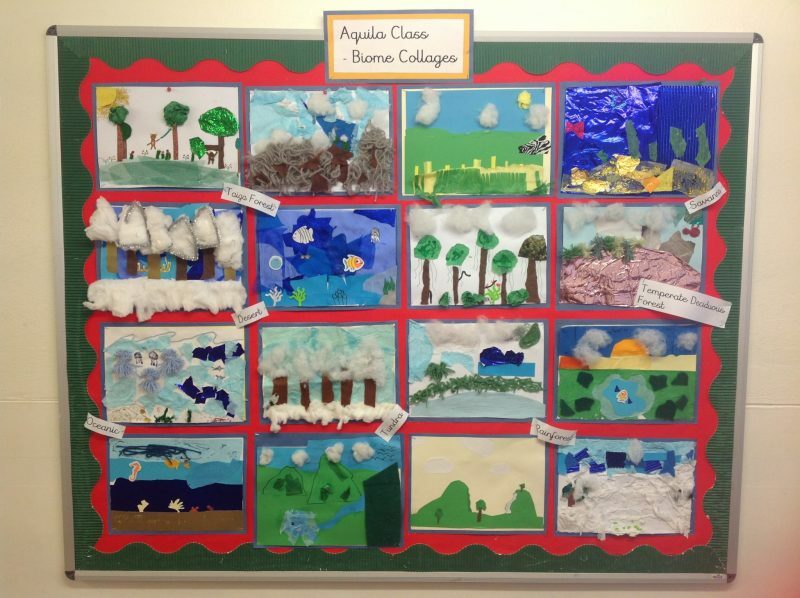 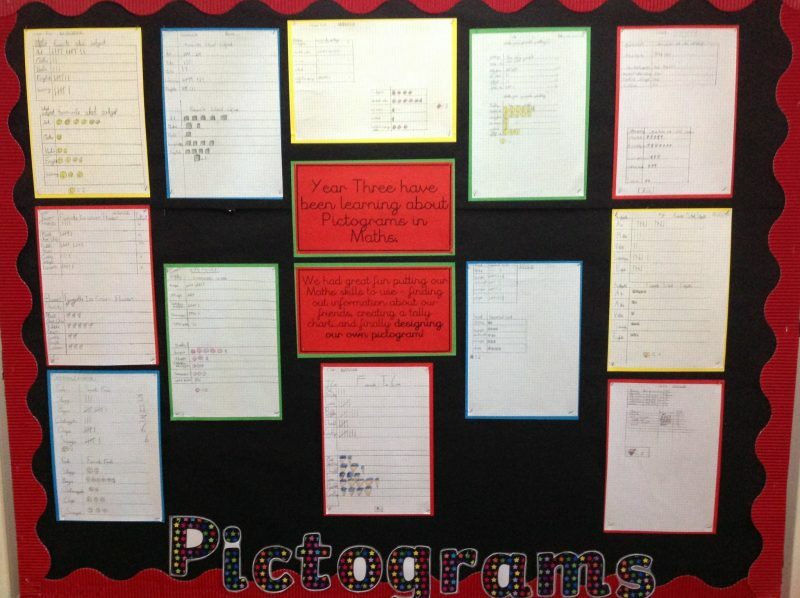 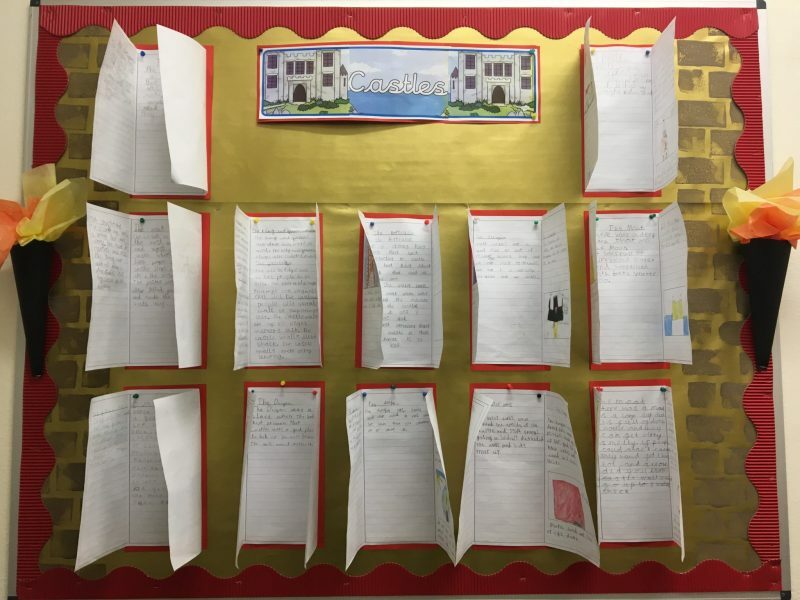 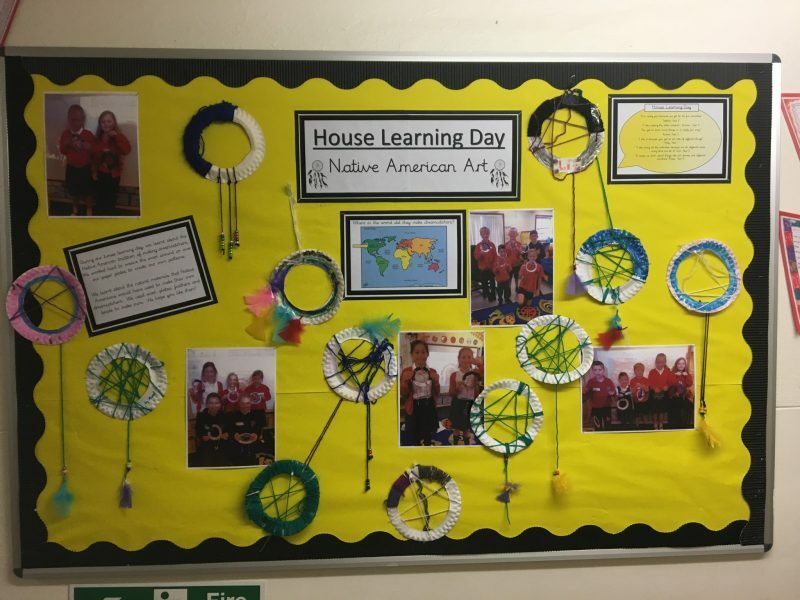 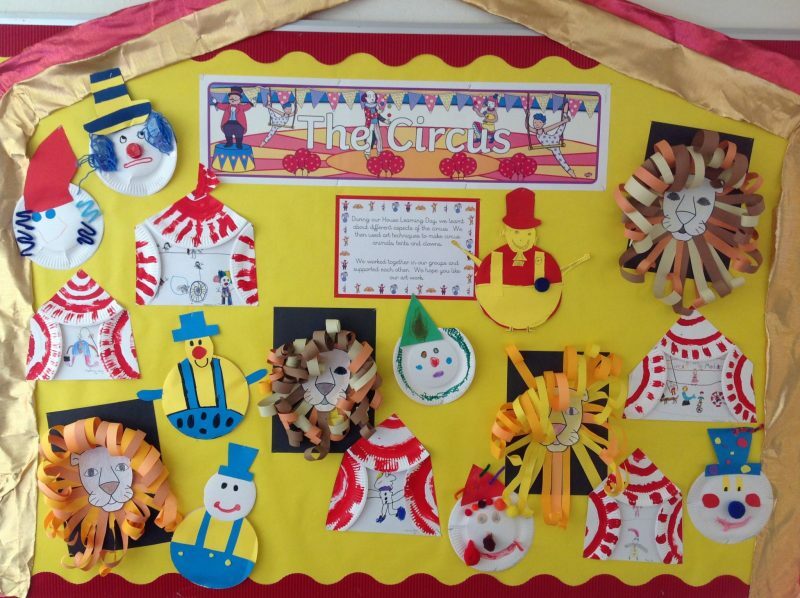 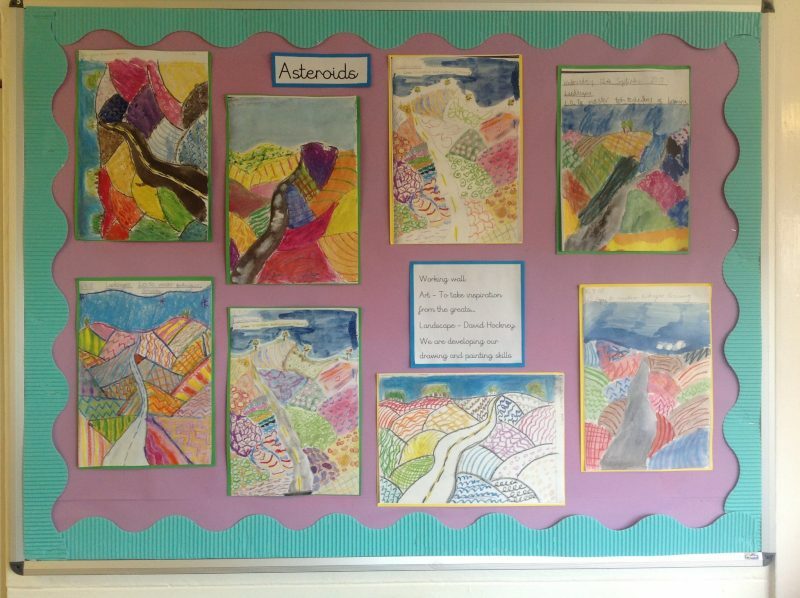 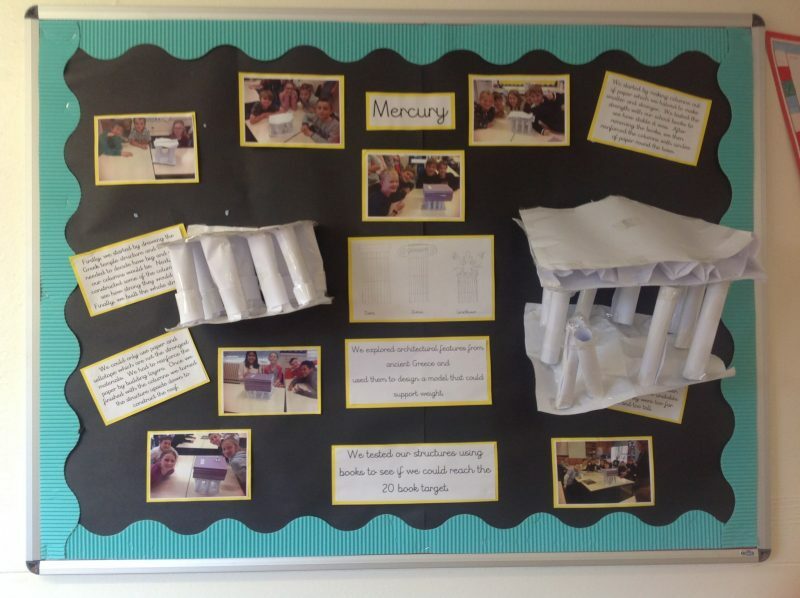 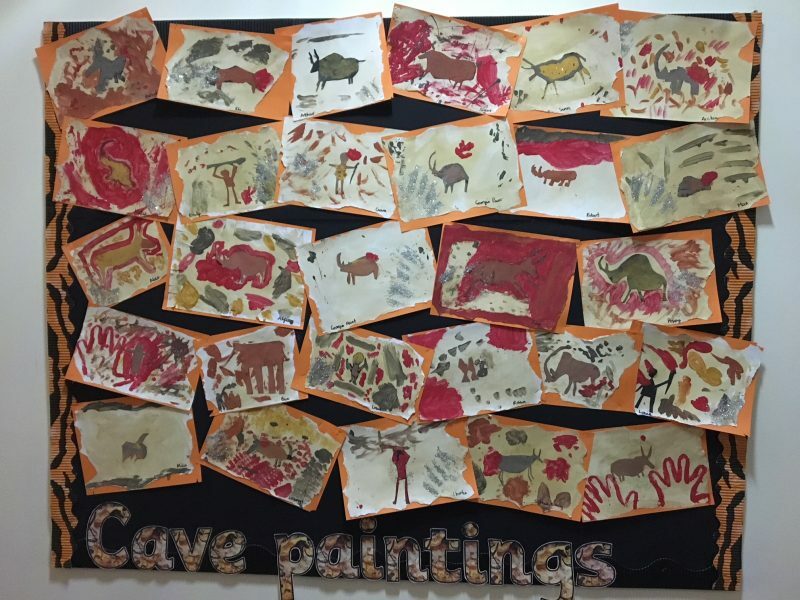 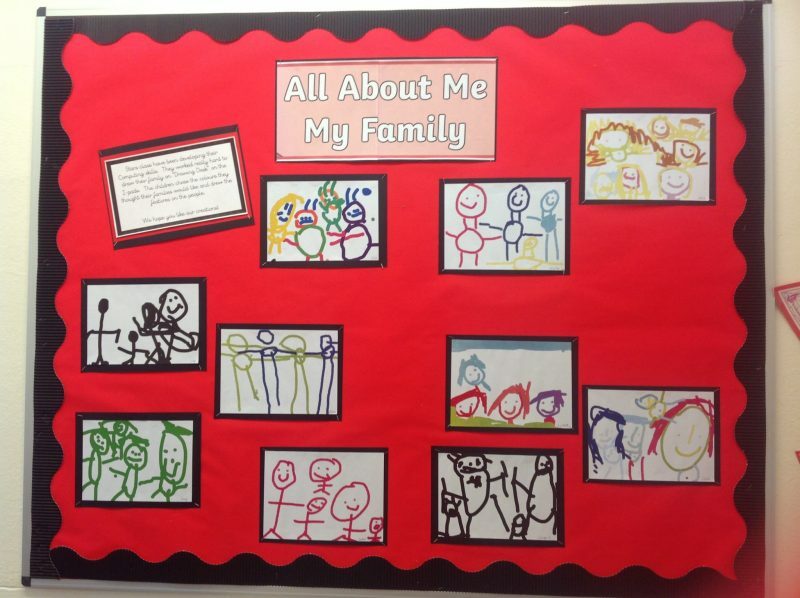 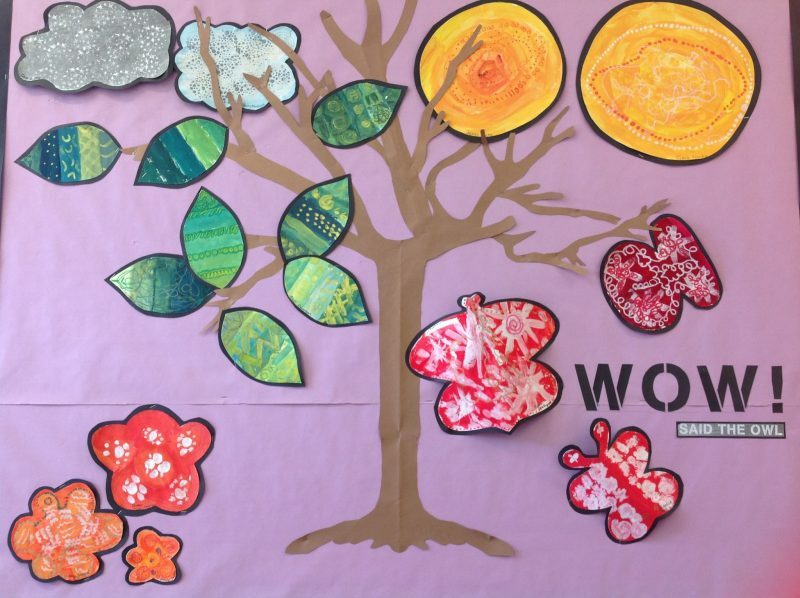 Children are proud of their learning and enjoy seeing their work displayed around the school.